In the last two weeks we’ve been proud to put the finishing touches on a project that we’ve had on the go for a couple of months, and finally get it out there for the world to see. 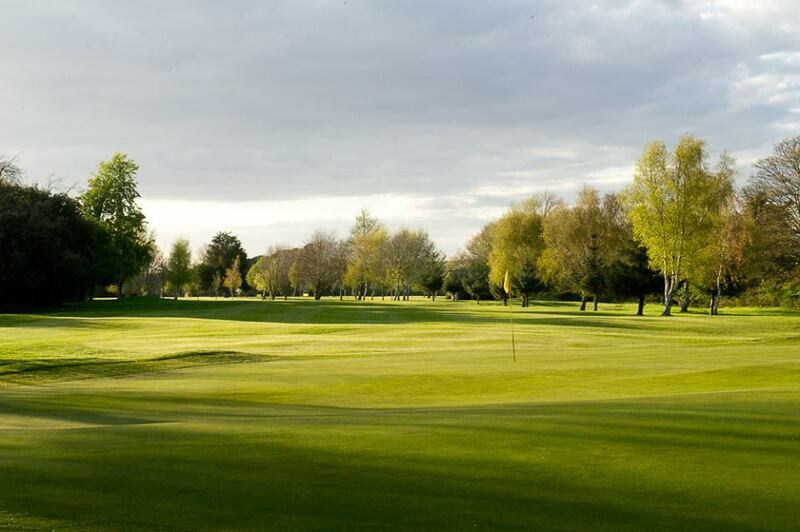 The brand new Ham Manor Golf Club website is the result of an evolution of our relationship with this prestigious Sussex club; from social media, to a brand new web design to update their online presence. Ham Manor’s old website was functional, but lacked the wow factor you get when you see the course in the flesh. It also contained a lot of content, and needed more adding, which all needed to be organised. The new design seperated the golf element of the site from the function facilities, as well as launching a brand new business club. With the help of high quality photos, we were able to create clever layouts to include all the content. The finished result is an easy-to-navigate, visually stunning site that includes all the necessary content for this popular golf course and club house. We look forward to it rising up to the Google rankings thanks to our SEO efforts, and continue our work on their blog, social media, and business club. See the new Ham Manor website here.